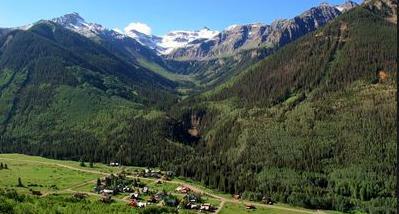 The small residential town of Ophir is in southwest Colorado about 20 minutes south of Telluride. 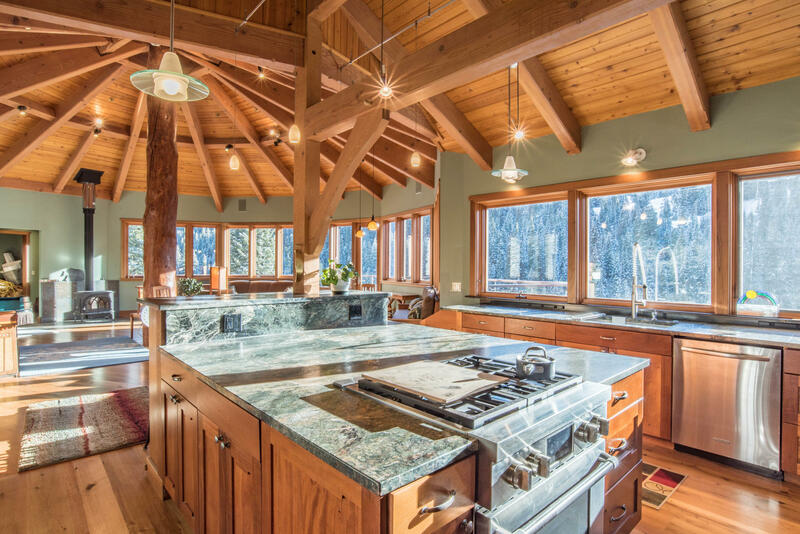 The family community is home to outdoor enthusiasts and consists of single family homes and land ready to build on. 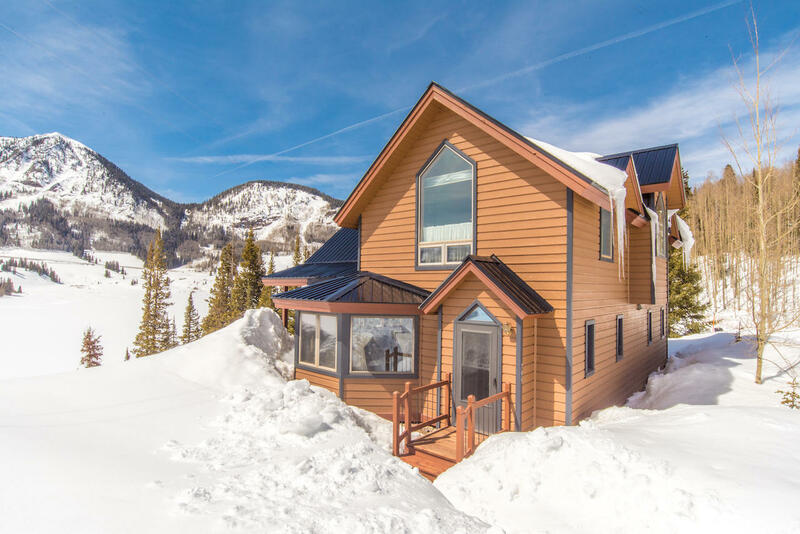 Browse current Ophir, Colorado real estate listings below. 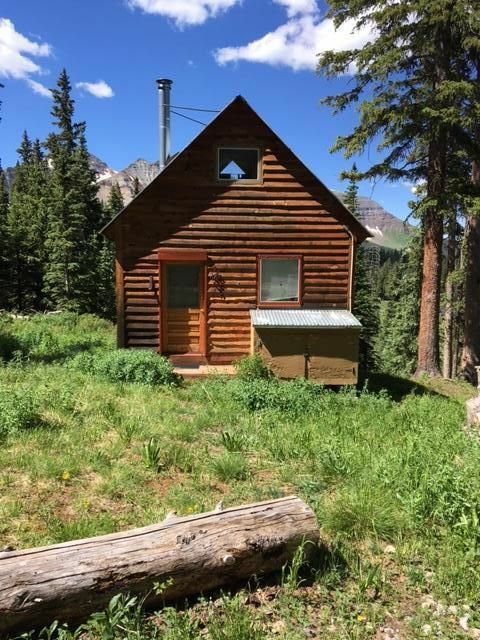 You may also be interested in exploring real estate for sale in Mountain Village or Telluride. Contact Steve Catsman online or call 970-729-0100 with any questions about Ophir or to schedule a private showing! 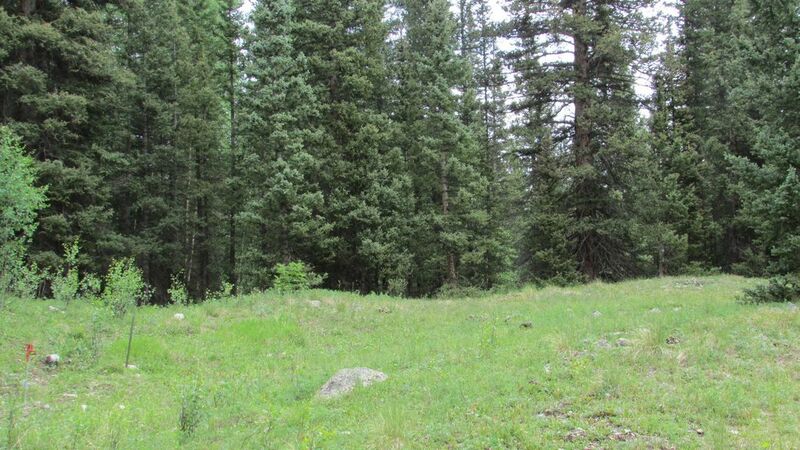 Beautiful, soft sloping lot, with striking mountain views, in nice setting. An architectural drawing available for a beautiful home on the lot. 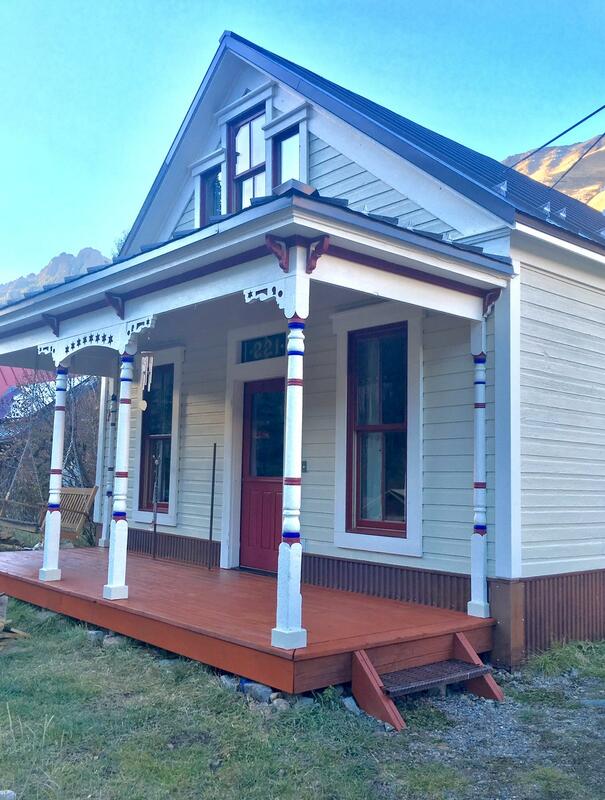 Th town of Ophir is a special location approximately 20 minutes to MV or town. 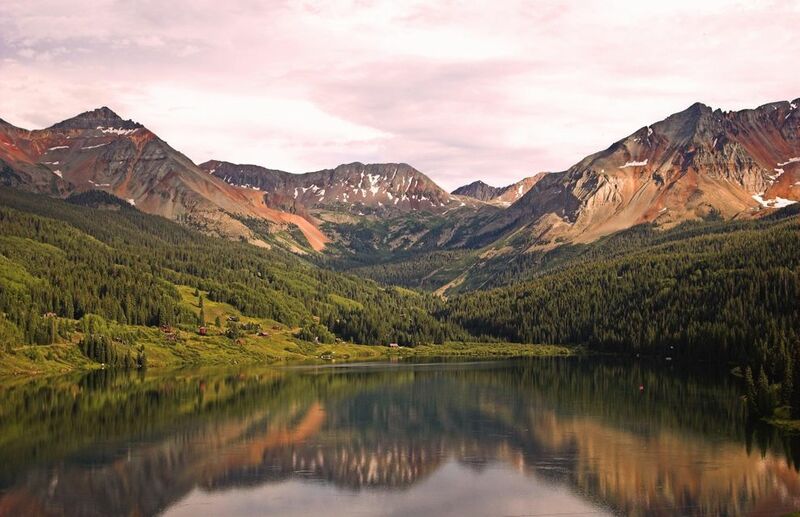 Its place where dogs, kids and hiking and skiing abound. 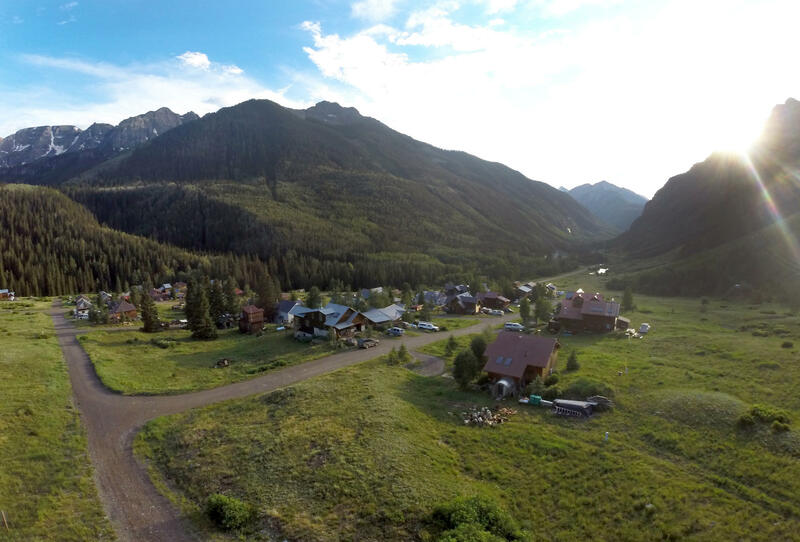 It is one of the prettiest mountain towns in North America.Survey available upon request.